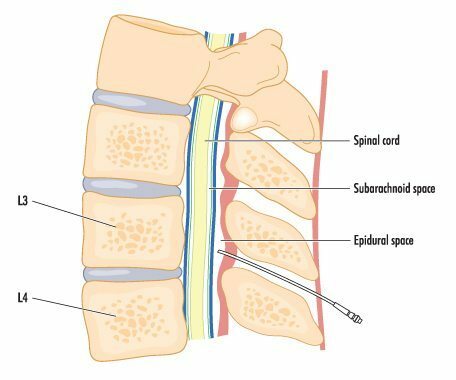 Lumbar transforaminal epidural steroid injections are pain management tools used to hone in on specific nerves responsible for lower back pain and radiculopathy in the lower extremities. During a transforaminal injection, steroids are injected directly into the neural foramen where nerves exit the spine. In comparison to interlaminar and caudal epidural steroid injections, transforaminal ESIs allow for highly targeted administration of an anti-inflammatory medication to inflamed nerve roots. 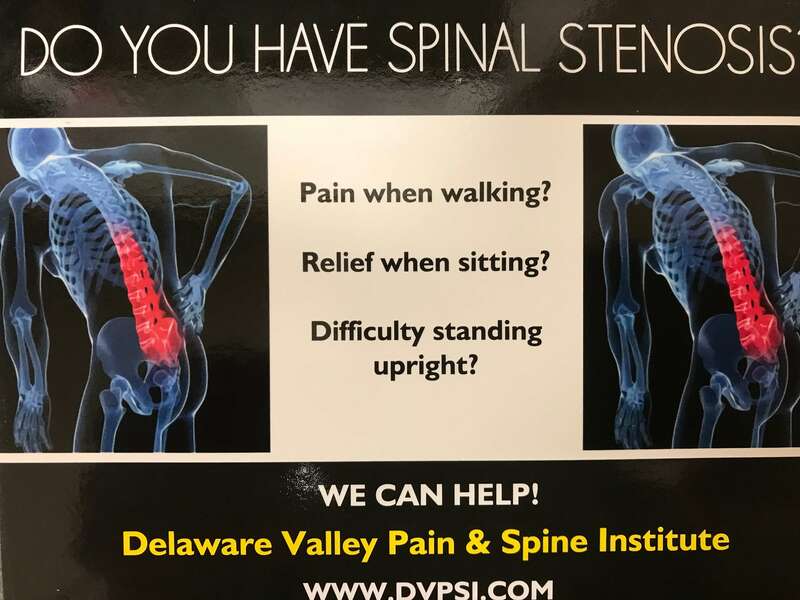 Although getting lower back transforaminal epidural steroid injection will not cure a disc problem, spinal stenosis, or spinal arthritis, it can provide relief long enough for patients to begin a physical therapy regimen that could aid in long-term relief. In 2012, the National Institutes of Health published a study from the Pain Management Center of Paducah that measured the effectiveness of lumbar transforaminal epidural steroid injection for treating lower back pain and leg pain. Researchers found that transforaminal ESI is highly effective for the treatment of radiculitis stemming from herniated discs in the lumbar region of the back. Transforaminal ESI was also found to be helpful in the treatment of pain and radiculitis caused by spinal stenosis. Am I a candidate for a lumbar transforaminal epidural steroid injection? If you are suffering from chronic lower back pain that radiates into your legs, a lumbar transforaminal ESI may provide relief from your symptoms. Contact your doctor to discuss your pain management options and find out more about the efficacy of epidural steroid injections. What should I expect during a lumbar transforaminal ESI? Lumbar transforaminal ESI procedures are performed while patients are awake but lightly sedated. You’ll be lying down for the duration of the procedure, which usually takes less than a half hour. A local anesthetic is given to help prevent discomfort, and the needle will be carefully guided into the side of the vertebra in the neural foramen. A contrast dye will be administered first to determine the flow of the medication upon injection. Then, the steroid medication is delivered to the nerve site, helping to reduce inflammation and pain. What types of results can I expect from an epidural steroid injection? Lumbar transforaminal epidural steroid injections are outpatient procedures, but you’ll need someone to drive you home after being sedated. There is not scarring as a result of these injections; and more than likely, you can return to work the day after your procedure. Depending on your results, your doctor may recommend additional epidural steroid injections in the following weeks. Your pain may subside for a few weeks, or you could achieve many months of relief.